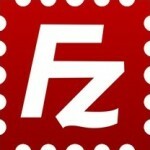 Learn how to use Filezilla FTP to transfer files between PC to server or vice versa. 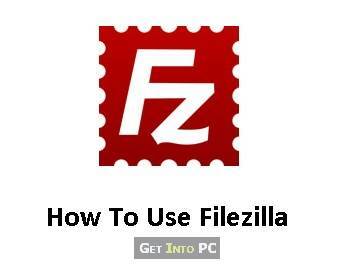 Use Filezilla to upload or download files easily with below steps. Filezilla is a widely used FTP software. it used File transfer protocol to transfer files to or from server. It displays complete Server’s Files in an easy to use view. You can navigate through Files or Folders. You can also create new Files or Folders using Filezilla. It helps to move Files across server and PC. It also have advanced options to speed up transfers between PC and server. In short this program is packed with huge features which every webmaster need. You can maintain site profiles and can connect them easily. Once it is downloaded, you have to install it. After installation is complete you have to open it. You’ll see interface like below. Then follow below step by step screenshots to connect to a site and upload a file. Go to File -> Site Manager. Below options box will appear. Click on New Site. 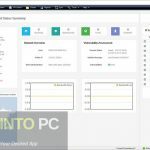 This will help you to create new profile for FTP connection. Now Enter the FTP Host address. Default Port is 21. Choose Logon Type “Ask For Password:. This is good for FTP security. Once all settings are saved. Click OK. The profile will be saved. 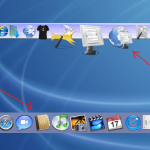 Then from the icon under File Menu. Click on Drop down arrow and choose the site name you want to open. 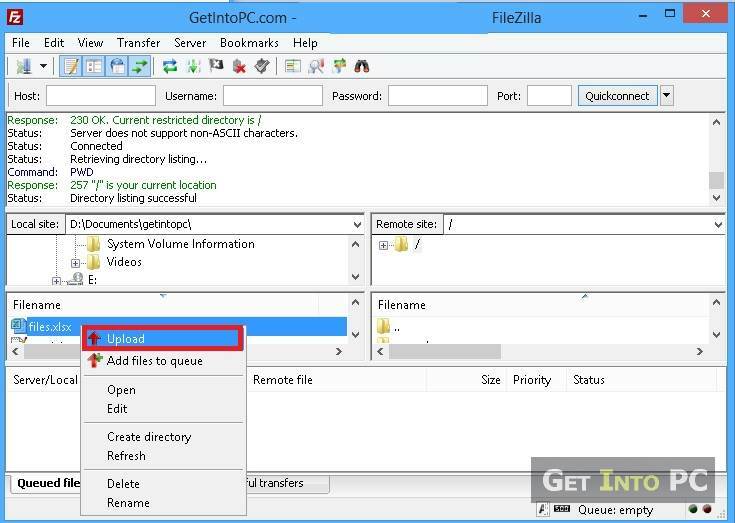 Filezilla will connect with it quickly and you’ll see remote directory on right side. You’ll see remote server files and programs will be listed successfully now. Now to upload or transfer file with Filezilla, From the left panel Select a file and right click. You’ll see upload option. So your file will be now successfully uploaded to remote server with Filezilla. I hope you have successfully learned how to use Filezilla FTP software. This was a basic level tutorial. You can also navigate through options and advanced settings.